Kosher WIne Society Unique code to get $18 off this event use code "KWS" click here. 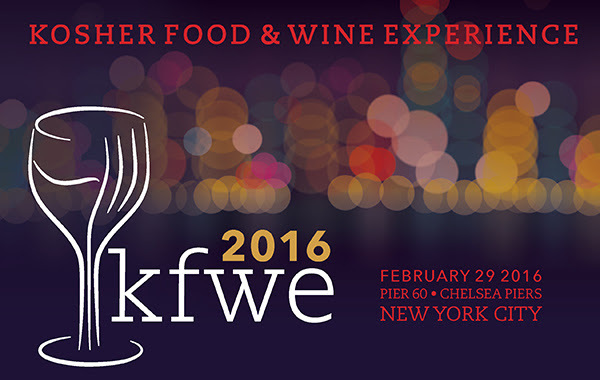 KFWE2016 is returning to Pier 60. What's new this year? As they did 2 years ago, they will be docking a yacht adjacent to Pier 60. The Hornblower Infinity, one of New York's largest event yachts, accommodates 1,000 guests and will be accessible from the main area throughout the evening. The yacht will feature a variety of foods and wine this year along with seating for guest looking to relax (the yacht will remain docked the entire length of KFWE and will not depart). Please use this code to get $18 off the purchase of your Ticket. This is NOT a Kosher Wine Society Event! This is a Royal Wine Corporation wine tasting event.